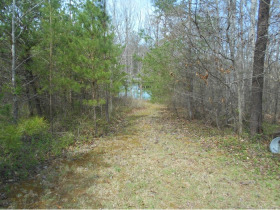 DIVIDED INTO 2 ACREAGE TRACTS!! 48 HRS PRIOR TO SALE!!! 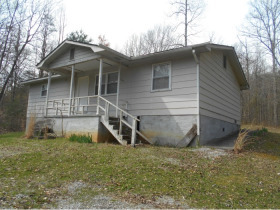 We have been commissioned to sell at online only Absolute Auction the property and homes located at 1212 and 1202 Stanton Road in Seymour, Tennessee to settle the Frank and Wilma Toomey estate. 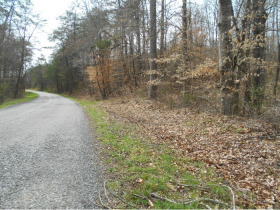 The property consists of 21.46 surveyed Acres divided into two acreage tracts with frontage along Stanton Road, in the Ellejoy community close to the Chilhowee mountains and Ellejoy Baptist Church! 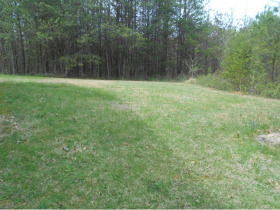 It is gently rolling, and has several other nice building sites on the property. 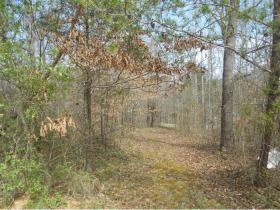 Private mostly wooded, there is an abundance of wildlife on this property! The land is in Blount County and Sevier County Tennessee. Convenient to Dollywood, Sevierville, Gatlinburg, Pigeon Forge, Maryville, and Knoxville TN. 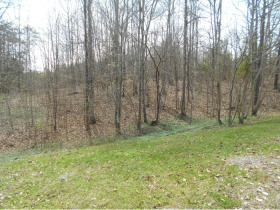 Home tract #1: 1212 Stanton Road 11.62 surveyed acres, has approximately 784 feet of road frontage on Stanton road, mostly wooded, great building sites. The home needs some TLC. It has a newer roof, some hardwood floors, and has approximately 1,044 square feet of living space, carport, Very private. Built in 1961. Well water. Nice rolling land. Very private. 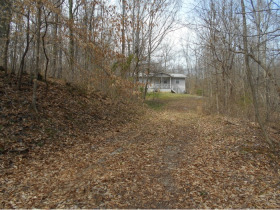 Home tract #2: 1202 Stanton Road consists of 9.84 surveyed acres with 118 feet of frontage on Stanton Road. 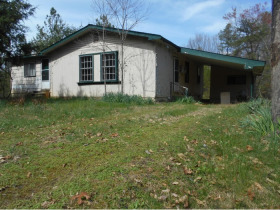 Mostly wooded land with a traditional site built ranch style home built in 1968. 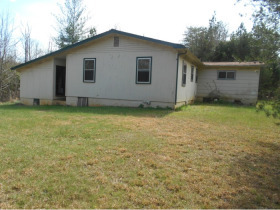 The home has 1305 square feet, 3 bedrooms and 1 bath, and is serviced by utility water. With a little TLC, this could be a very nice place to live.  Nice rolling land with other building sites on the property. 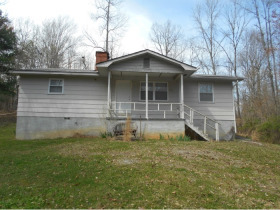 Both homes were built prior to 1978 and may contain lead-based paint. 10% Buyer's premium added. 10% Non-refundable deposit due day of sale with remainder due in 30 days or less. Sold AS-IS, buyer to have all due diligence taken care of by sale date. Possession of the real estate to be given at closing. non-refundable. If you have not read and reviewed the Auction Sales Contract, Promissory Note, Statement of Sale and all other materials available plus completed your own “due diligence” to satisfy all questions, please Do Not Bid!